Tanalised® has been the leading treatment brand for hard working outdoor wood products in the United Kingdom, New Zealand and Australia for well over 60 years. The Tanalised® brand and its associated “diamond’ symbol are the two most recognizable marks of durability in wood protection. 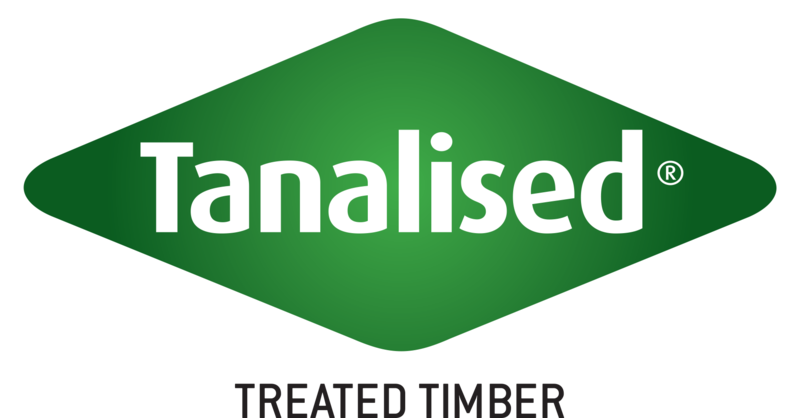 With a recent 70 year anniversary, in New Zealand, we have given the Tanalised® symbol a fresh new look for durability in treated timber. With an enviable position built on the reputation and performance of our Tanalith® and Vacsol® treatment solutions, treated wood products carry the Tanalised® brand as a symbol of proven durability and performance.